According to company legend, the founder of the the Kellogg Company, William Keith Kellogg, initially signed each Corn Flakes package personally, to show that it was a genuine Kellogg product. A touched up version of his signature eventually became the company logo. Now, the company has started introducing an updated version of the wellknown signature, created with Interbrand. This is not the first time Kellogg's changes its logo. 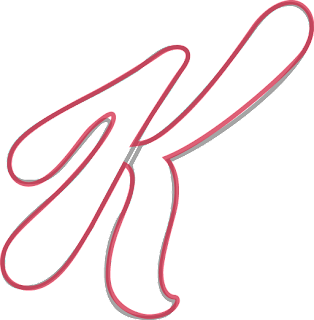 The Kellogg's signature we recognize started becoming standardized in the late 1910s and 1920s. After that, it has gone through occasional minor changes. The version used until now was introduced in the 1970s. However, this latest change is greater than any of the previous updates. Some of the thicker parts of the signature have been made somewhat smoother. The most noticable change is that all letters, except the K, are now joined together. The imaginary person who wrote the previous signatures always "lifted his pencil" between the second L and the O and between the two Gs. 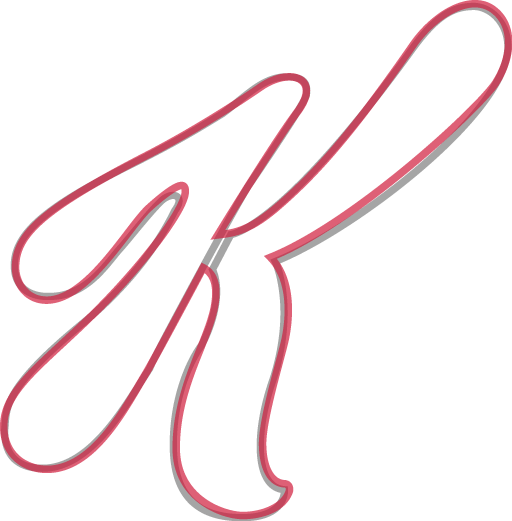 The trademark K has changed the least, with the most noticeable alteration being that the stem is now connected to the rest of the letter. The change will probably go by largely unnoticed by almost all Kellogg's costumers. Most people would probably have to be told the logo had changed in order to notice it. And that is somewhat intentional, as the update is part of a marketing push that is said to refresh the brand "in ways consumers will continue to relate to". The updated signature has been used in the United States at least since February. A press release about the change was sent out on May 14. One of the first "modern" Kellogg's logos. This one is from 1920. Outlines of the new logo (red) on top of the old one (gray). Outlines of the new and old K.